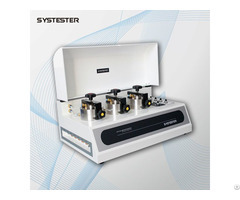 GTR-7001 is based on vacuum differential pressure method, and applicable to determining the air transmission rate, diffusion rate, solubility rate and permeation rate of various kinds of food and pharm package, high-barrier materials, foils and so on under difference temperature conditions. Aluminum foils, Aluminized films, Medical foils, PVC sheet, LDPE, PET, PVDC, extrusion films, paper-plastic composite films, cast films, Integra artificial skin, Aerospace airbag, Biodegradable films, Battery separator films, Separation membrane, Rubber, Tyre, Cigarette aluminized paper ect..packaging materials. O2, CO2, N2, He2, H2, CH4, NH3, C3H8, C4H10, Gas ………. Inflammable and explosive gases shall be advance special annotation! 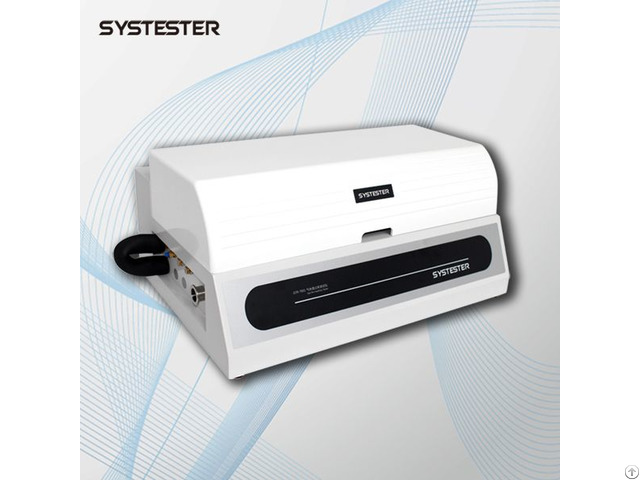 •DSM system is optional(Laboratory Management Information System), easy to manage test data. 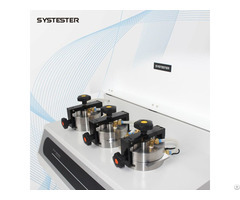 Optional: Humidity generator, reference films, vacuum sealing grease, rapid quantitative filter paper, sample cutter, DSM lab data management system.